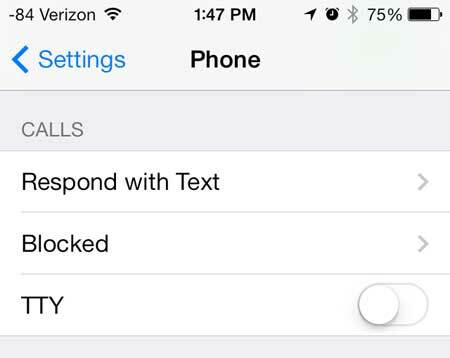 If you’ve read our previous article about how to block callers on the iPhone 5, then you have undoubtedly realized how helpful that tool is. Get a call from a telemarketer? Block it. It’s a pretty satisfying feeling. But it is very easy to become too aggressive about call blocking and accidentally block a number that you did not want to block. 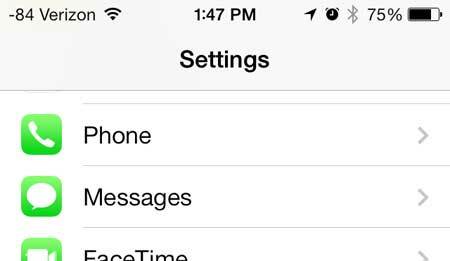 If you aren’t sure if that has happened or not, then an easy way to figure it out is by checking the list of numbers and contacts that you have blocked on your iPhone 5. Google Chromecast is an amazing, affordable device that gives you a whole new way to watch television. Once you get to the last step where you see your list of blocked phone numbers and contacts, you will be able to touch an Edit button at the top of the screen and remove any of these phone numbers from the Blocked list. Note that this will then allow calls, text and FaceTime calls from that number to come through, so make sure you are only removing numbers from this list that can be trusted. Step 3: Touch the Blocked option. As mentioned above, touching the Edit button at the top-right corner of the screen will display some new options next to the screen that allow you to remove a number from this list. The Roku 1 is one of our favorite gift options on the market right now, due to a combination of its’ affordable price and high number of uses.